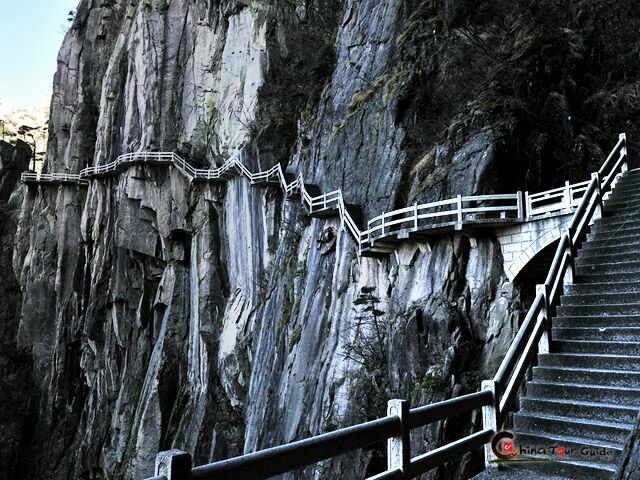 Situated in southern Anhui Province, Huangshan City is one of the most popular tourism destinations in China and is reputed for its breathtaking beauty and rich cultural heritage. 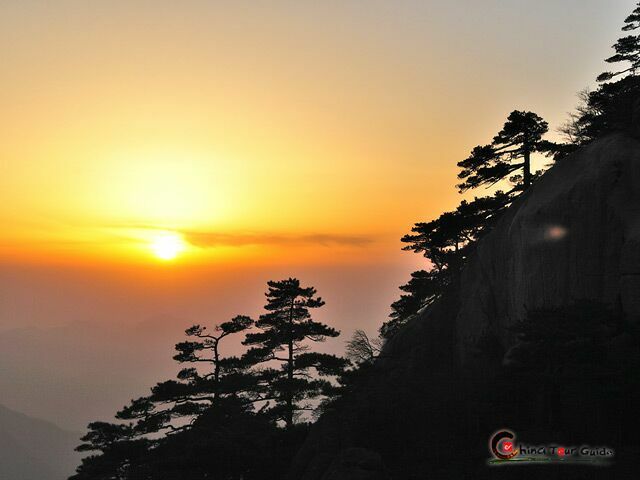 The city was named after the renowned Huangshan Mountain (Mount. Yellow), which embraces spectacular landscapes exalted through art and literature during Chinese history. 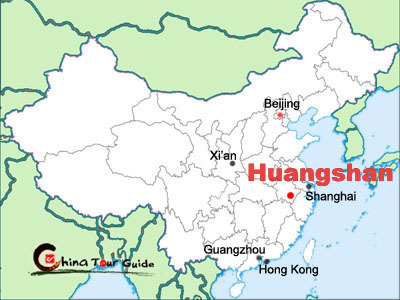 Huangshan city has jurisdiction over three districts (Tunxi District, Huizhou District and Huangshan District) and four counties (Shexian County, Xiuning County, Yixian County and Qimen County). 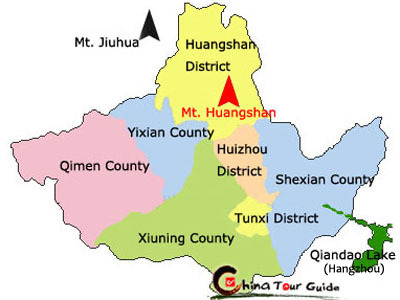 The urban center of Huangshan was originally the city of Tunxi, and is now called Tunxi District. Celebrated as the Most Fantastic Mountain under Heaven, Mt. 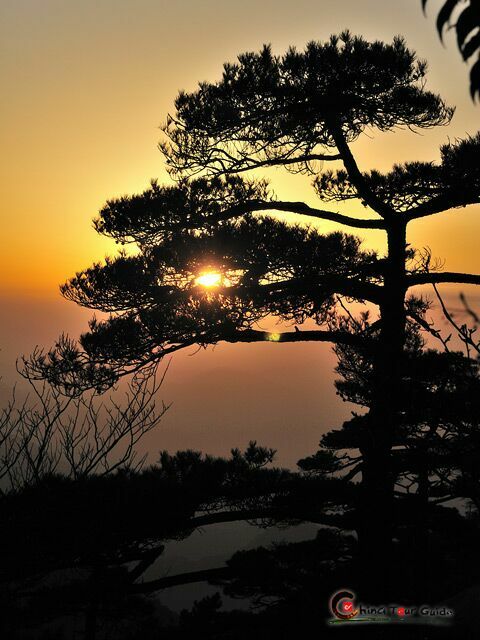 Huangshan with its magnificent landscapes has long been the subject of thousands of traditional Chinese paintings. You can find the essence of China's stunning natural beauty through the jagged rock formations, waterfalls, unique cliff-side pine trees, and sea of clouds. Fresh mountain air, beautiful sceneries, and numerous hiking trails attract a great influx of tourists into the city every season of the year. Countless painters and poets have been inspired by the ever-changing scenes; and we're sure you will be too. You can also visit scenic spots of Huangshan City, including several small villages where local traditional style houses are still well-preserved. 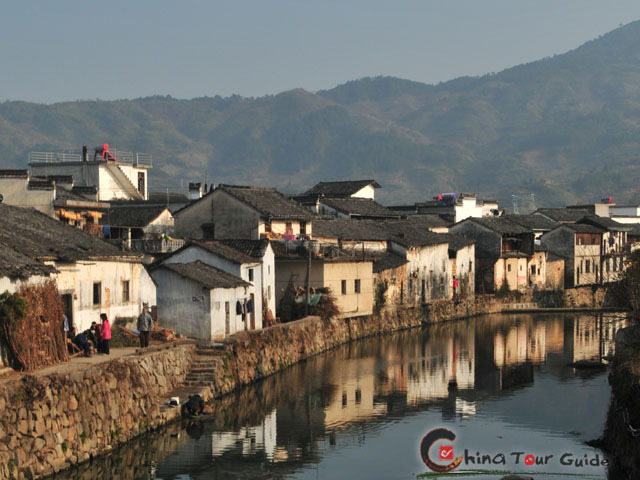 Among these villages, Hongcun and Xidi Villages have been listed as World Cultural Heritage by UNESCO, while Tunxi gathers colorful bazaars and is dubbed as a flowing Qingming Scroll (also Along the River during the Qingming Festival), one of the top ten Chinese traditional paintings that presents the lively local life. These ancient villages offer a perfect escape from the bustling city and a chance to discover lifestyle, tradition and culture of the locals.